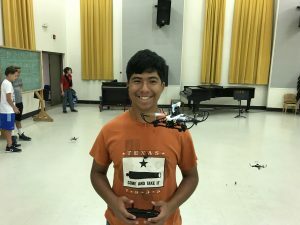 Insights offers TEKS-aligned enrichment activities for your school. 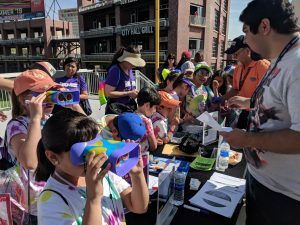 Insights El Paso Science Center has provided engaging hands-on Science, Technology, Engineering, Arts, and Mathematics (STEAM) learning opportunities to the border region for 39 years. Why are Insights’ STEAM services a smart move for your school? 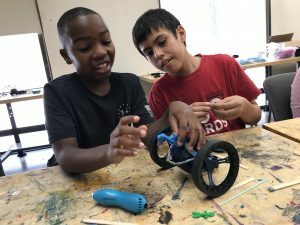 Insights knows STEAM; we have been inspiring the next generation of engineers, computer scientists, and chemists for decades. We have cool stuff! We have a trove of robots, circuitry sets, engineering kits, and fossils that our trained facilitators deliver via TEK-aligned curriculum. 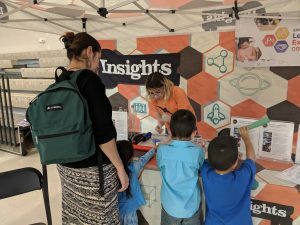 Insights employs program facilitators that are UTEP pre-service math and science teachers who gain valuable STEAM teaching skills. We are local and flexible; we will adapt our curriculum, delivery, and materials to fit the needs of your students. 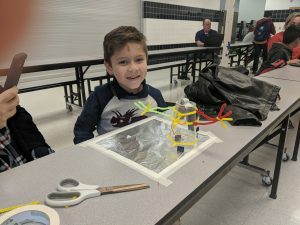 Why is Insights a great STEAM education provider? 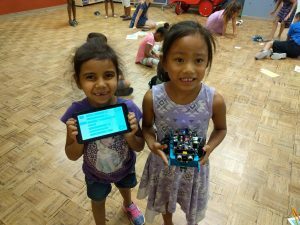 Founded in 1980 as a brick-and-mortar science center and demolished in 2012, we have jumped completely out of the box and now offer mobile STEAM learning experiences for the whole community. Contact us to learn more about Insights’ enrichment activities for your school.